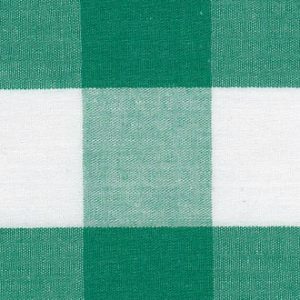 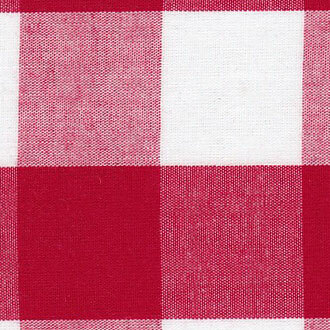 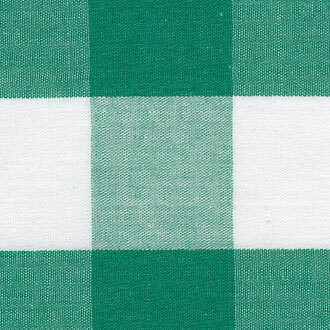 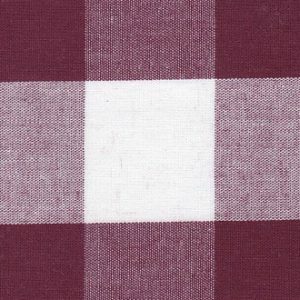 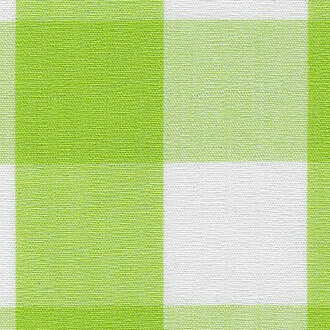 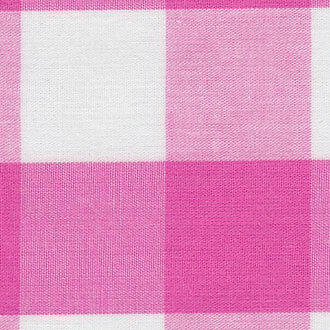 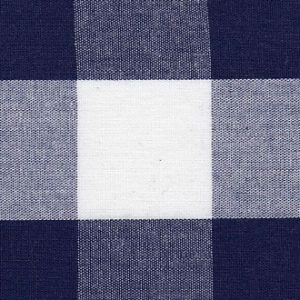 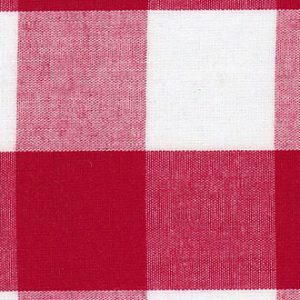 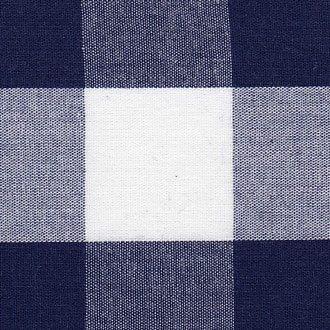 November 2017 - Fabric Finders Inc.
Checkout our new collection of 1 inch check gingham fabric: nine new colors! 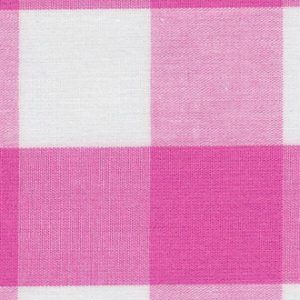 All are 100% cotton and 60″ wide. 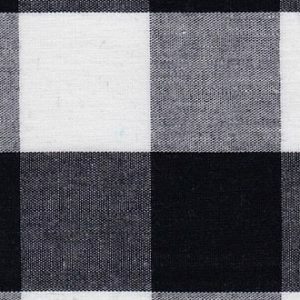 You can click on each fabric for more coordinates. 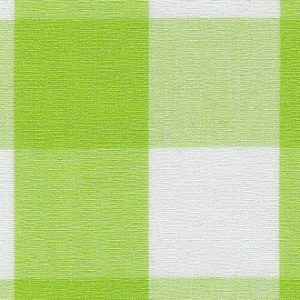 If you’re new, please see here for more information and how to open an account with us. 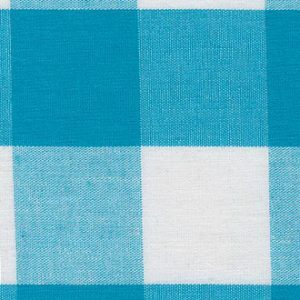 These fabrics are perfect for any type of sewing creation. 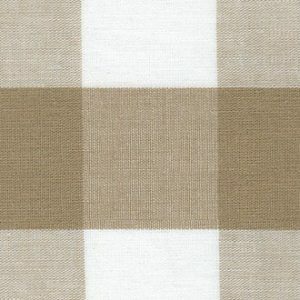 We are usually able to ship these fabrics out the same day as your order.